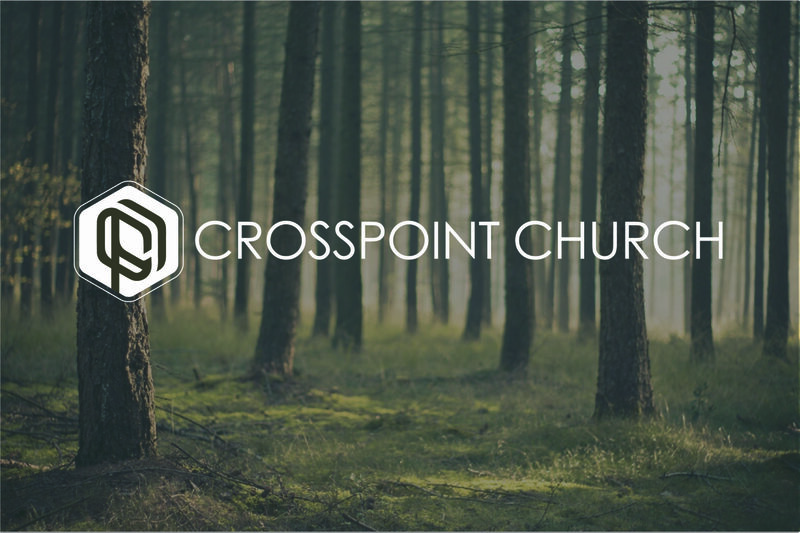 Part of the vision at CrossPoint is to expand in sharing the Word of God. The Lord has blessed us with an opportunity to reach another area of Pasco County in Odessa along SR 54. While we construct the new building, we have a temporary East campus at the Discovery Point Daycare located in Trinity each Sunday morning. Each service is about one hour beginning with authentic worship, followed by Biblical teaching that you can apply to your everyday life.